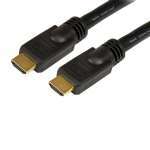 Bring high-definition video entertainment with Belkin High-Speed HDMI Cable with Ethernet. 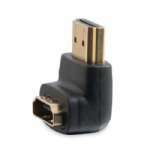 It transmits high-quality audio and video between device and HDTV. 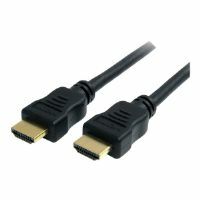 With its 4K Cinema Resolution 3D video, and 7.1 digital surround sound, it will deliver a solid and a crystal-clear viewing experience. 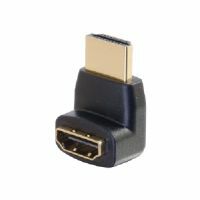 Its Nickel-plated connectors minimize signal loss and 2-layer shielding restricts outside interference. 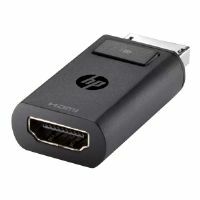 In addition, it has HDMI Ethernet Channel that adds an ethernet connection capabilities. 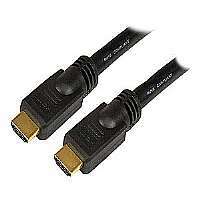 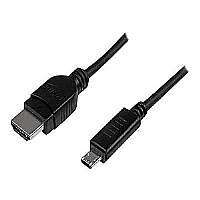 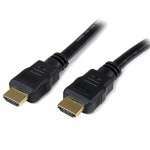 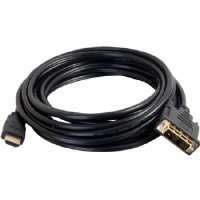 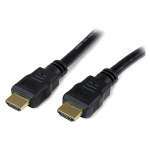 Buy Belkin High-Speed HDMI Cable with Ethernet now!